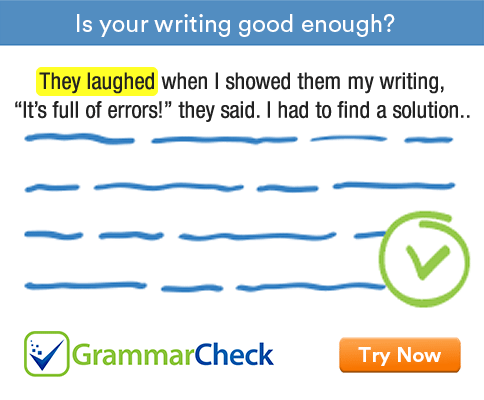 Test your understanding of English grammar with this exercise. Complete the following sentences. 1. Don’t you ……………… listen to what I say? 3. I opened the door, but I …………… see nobody. 4. Neither of my brothers …………….. here. 6. She was only talking like that because she ………………. nervous. 7. I have only ………………. to India once. 8. He ………………… given a medal for living with her. 9. She ran ……………….. the room. 10. He has got no ideas of ……………..
1. Don’t you ever listen to what I say? 3. I opened the door, but I could see nobody. 4. Neither of my brothers is here. 5. Ruth didn’t turn up, and James didn’t either. 6. She was only talking like that because she was nervous. 7. I have only been to India once. 8. He ought to be given a medal for living with her. 9. She ran out of the room. 10. He has got no ideas of his own.